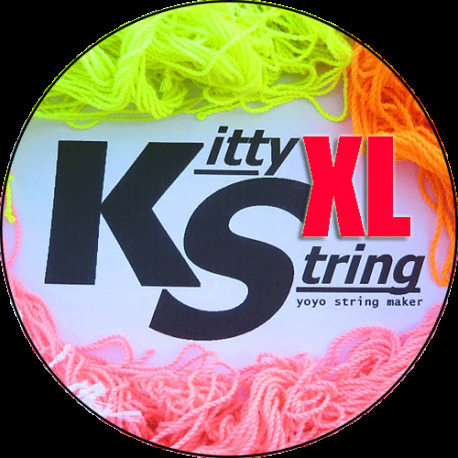 XL is the Thickest among all Kitty Strings. 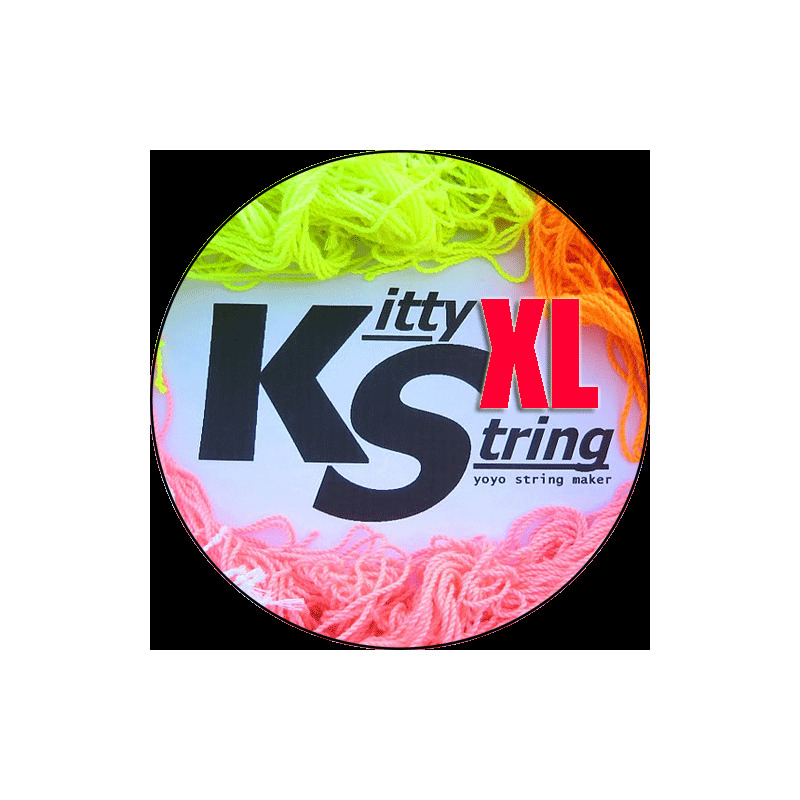 XL gives a tighter bind and faster whip. This was designed for people who still feel that Fat type are bit thin for their play, so they upgraded the thickness up to 13 Strands to make it more thicker and heavier for all styles. 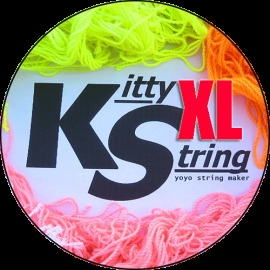 Generally XL strings are used by Single A division (1A) players .